India is a country which is known for its extravagant festivals and events which happen every year with much galore and celebrations. If being a tourist you are wishing to explore the reach culture and diversity of this nation then it is must for you to visit India on those festive months. Indian festivals are mostly celebrated with folk music and dance, with Indian traditions as the spotlight. If you are wondering to know as which are must to explore festivals of India then take a look at the below 10 in the list. 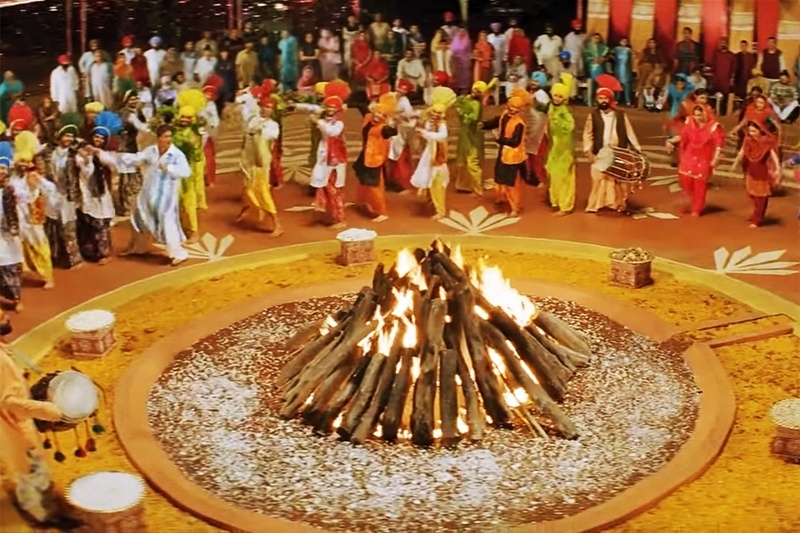 Lohri: Lohri is one of the popular winter season Punjabi folk festival. 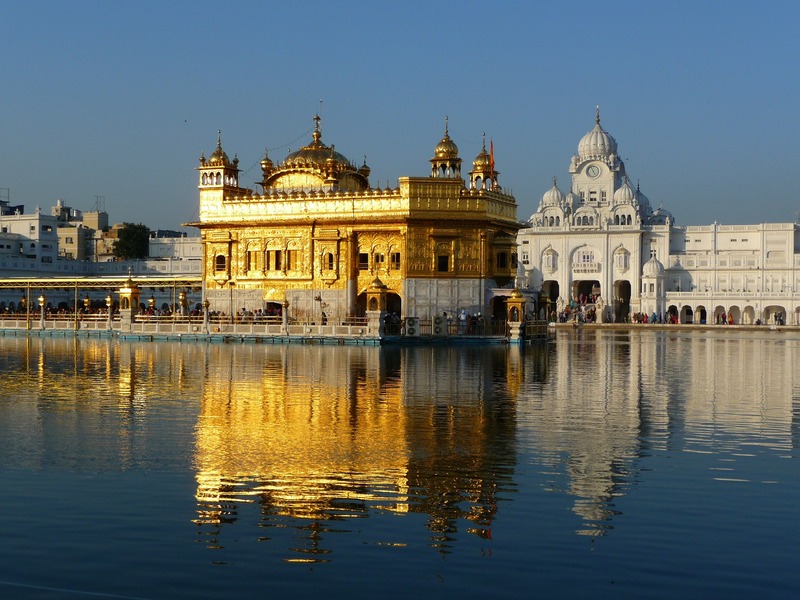 The festival is celebrated both by the Sikhs and Hindus of Punjab region in India. The importance and legends of the Lohri festival is very interesting. Lohriis celebrated by the people of Punjab to end the peak winter, and start the harvesting of the rabi crops. Bonfire is prepared in the front yard of the houses of Punjab and people move surrounding the fire in circle and offer prayers to Sun god. This festival is very vibrant and colorful. It is celebrated in the month of January. Vasant Panchami: This festival marks the beginning of the spring season in North part of India. In Bengal this festival is celebrated as Saraswati Puja and worshipping of Goddess Saraswati is done wearing new clothes mostly in the shade of yellow. Goddess saraswati is the goddess of education and so celebration is done in schools, colleges, education institutes, besides residential societies. The festival of Vasant Panchami is worth exploring. This year the festival falls on 10th February,2019. Pongal: This festival is celebrated in South of India, Pongal and is one of the important festivals celebrated in the month of January in India. This festival is very similar to Thanksgiving. Colorful rangolis are made on the courtyard of the house, and special Pongal dishes are prepared by the women of the houses. Most of the dishes, are prepared using boiled milk and rice. Folk dances of South India are performed and that what attracts many people from different parts of India and world to witness the festival. Makar sankranti: This is another beautiful festival which marks the beginning of next six months which are considered auspicious for the people of Hindu religion. This period of 6 month is known as Uttarayana. 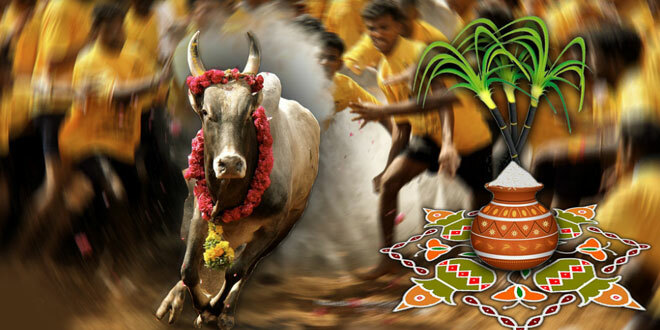 Makara Sankranti is considered important for hindu spiritual practices. To mark the beginning of the festival people start the day with a holy dip in the rivers, like Ganga, Godavari, Yamuna, Krishna or Kaveri. Raan Utsaav: If anyone asks you what actually multiplies the royal beauty of Rann of Kutch, then it is nothing other than the desert festival named Raan Utsaav. It represents the beauty of culture and heritage of this zone. Colorful folk dances, adventure sports, music, handicrafts fair, and Gujrati food stalls, makes this festival worth experiencing. Enjoy luxury with comfort in the accommodation tents which are set up on utsaav area. Desert Festival at Jaisalmer: This is another festival which turns the city of Jaisalmir into a magical land. The locals of the city dress up in colorful Rajasthani costumes and participate in competitions like turban tying, moustache competitions, camel race, juggling and many more are there on the list. This festival is hosted in the month of February. If you want to see royalty in India then this festival is truly the one which can show you this. Jaipur Literature festival: If you are in love with literature and want to experience the flavor of it on your trip to India for this festival will fulfill your desire. Work and contribution of several authors are celebrated in this festival. It is not only of India but an important festival of literature in whole Asia. Bikaner Camel Festival: This is another desert festival which is hard to miss by anyone who love cultural extravaganza in India. This festival is marked to celebrate the contribution of Camels to this land without which deserts would have lost its natural glamour. Some funny yet interesting events are hosted in this festival like beauty pageants and race competition of camels and even camel dancing is also a great attraction of this festival. Modhera Dance Festival: People who are attracted towards Indian classical dance will find this festival real fruitful for them. This festival is hosted in Modhera region of Gujrat and dedicated to classical dance form of India. It is organized keeping the famous Sun Temple at the backdrop. This festival is attended by artists from different corners of India. Special illumination is done in the temple for hosting this festival in a grand way. Chennai Music Festival: Just like the above dance festival this festival is dedicated for classical music lovers and organized in the metro city of Chennai. This festival 1 month long festival which celebrates the true spirit of classical music. Besides Indian Carnatic music other dance and art forms are also celebrated in this festival. More than 1000 performances happen in this one month festival which is attended by many music lovers not only of India but also from across the world. India is the land of color, culture, tradition and humanity. People from all corners of the globe are welcomed here warmly. The Indian tourism Industry is developing at a rapid speed and all thanks to the Indian festivals which are creating a havoc impact on the tourists planning for their vacation trip to India. The Indian festivals are so vibrant and colorful that it turns to be difficult even for the Indian citizens to ignore them. The above 10 are some of the festivals which we picked from the month of January and February and there are many more which are celebrated in the rest months of the year with equal royalty, galore and enjoyment. Come and enjoy the flavor of Indian culture though these festivals. This entry was posted in Festivals in India and tagged india festivals, top 10 festivals in india. Bookmark the permalink.